Glazed Over Beauty: Vaseline Rosy Lips - Review & Swatch! 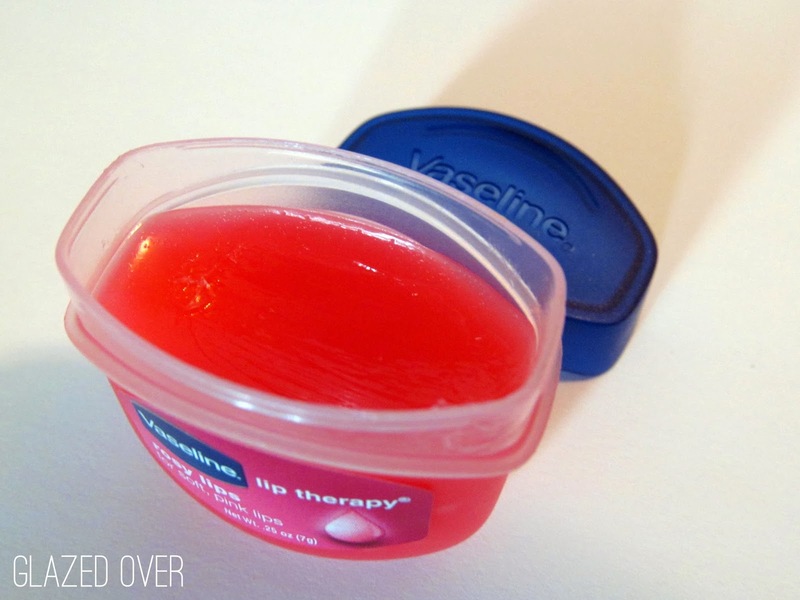 A new member of the Vaseline Lip Therapy family has arrived! 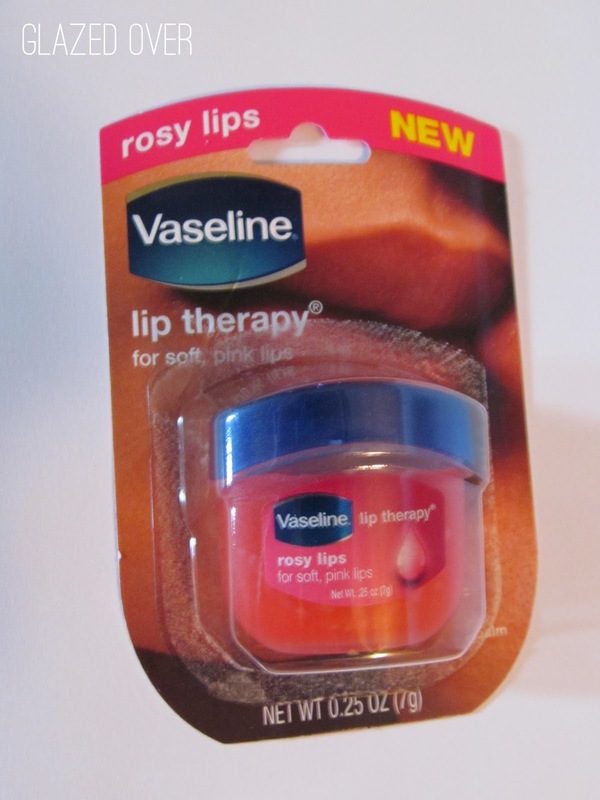 Say hello to Vaseline Rosy Lips, a brand new addition to the line! This has long been available in the UK, but finally the US has been graced with its presence! You may have seen the original and cocoa butter versions in most drugstores, and now you can grab Rosy Lips at Target for just $1.99. As you can tell, I couldn't even wait to get my camera out before I stuck my fingers in! I HAD to try it out! The formula is exactly the same as the original Lip Therapy, thick and moisturizing, with the same texture as any vaseline you might buy - lip therapy or not. The most noticeable difference is the light rose scent, which is just enough -- not too overbearing. It smells just like Rose Salve by C.O. 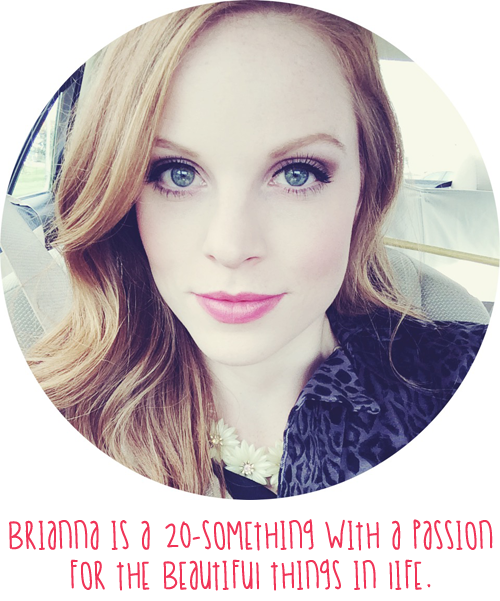 Bigelow, one of my favorite lippies. As you can tell from the picture above, the pink color is very, very light. Honestly, I can't tell I'm adding any color my lips, it's that sheer. Rosy Lips is a great addition to the Vaseline Lip Therapy line. It smells great, it moisturizes and adds a nice light pink sheen to the lips -- all for just $1.99. I'd recommend it! Just got this and love it!! It is so tiny I am always scared to lose it ahah!